Corinne shares a generous dosing of recommendations and must-trys in the meatballs wonderland, including mouth-watering swedish pastries and juicy burgers! Hi Corinne! Can you tell me about the food you’ve tried in some restaurants in Sweden? The Michelin Star Restaurants that I went to included Basement and Sjomagasinet in Gothenburg, and Mathias Dahlgren in Stockholm. At Mathias Dalgren they served us baked soufflé with wild chocolate from Bolivia, with sour cream and toffee ice cream. Those sound amazing. What are the must-eats in Sweden that you recommend to travellers? Travellers must most definitely eat at Sweden’s fast-food chain, Max Burgers, which gives gourmet burgers a run for their money. 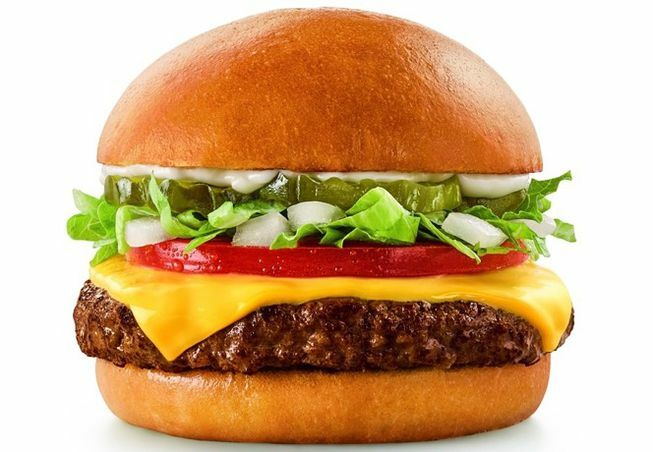 Even though it’s a fast-food chain their patties are succulent and juicy. For a hearty Sunday brunch or afternoon tea, one must visit Haga Nygatan which is home to many quaint sidewalk cafes. Try a Kanelbulle (Cinnamon Roll) at Café Husaren or settle down for some freshly baked pastries at Le Petite Café. Pop into any supermarket and get your hands on a tube of meat spread. The Swedish love their cod roe caviar and it comes in toothpaste like tubes where you can just squeeze it out onto your bread or cracker. Also try Jenson’s Bofhus. The most centrally located outlet is just opposite Gothenburg’s largest shopping center, Nordstan. Although it is a Danish restaurant, the lunch prices are great. You can get a good piece of steak with their special house sauce for just $14. Other than that, you really cannot get more Swedish than Ikea meatballs! Be sure to have them with a generous dollop of lingonberry sauce. That’s quite a bit of recommendations! How about some goodies that can be brought home? One of my favourite snacks was Swedish Pepparkakor. 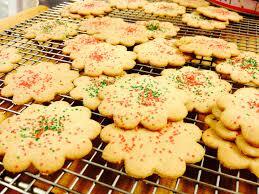 These are traditional Swedish Christmas cookies that taste somewhat like ginger snaps and are sold all year round. They are rolled out thin so you get a nice savoury crunch with every bite. What was the most exotic food that you’ve tried in Sweden? How did it taste like? Were they common in Sweden? Some of the more exotic foods I had in Sweden included elk sashimi and reindeer meat. 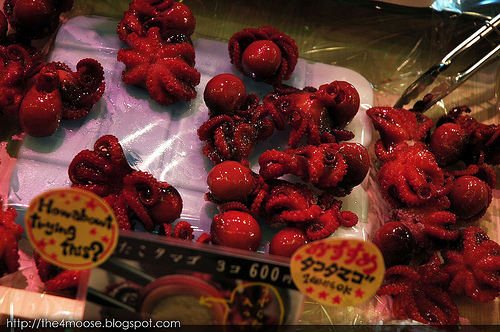 However, although it is deemed as “exotic” in Singapore, it is actually common to eat this game meat over there. The elk sashimi tasted like venison carpaccio – very gamey and too raw for my liking, but I would definitely recommend the adventurous to give it a try! 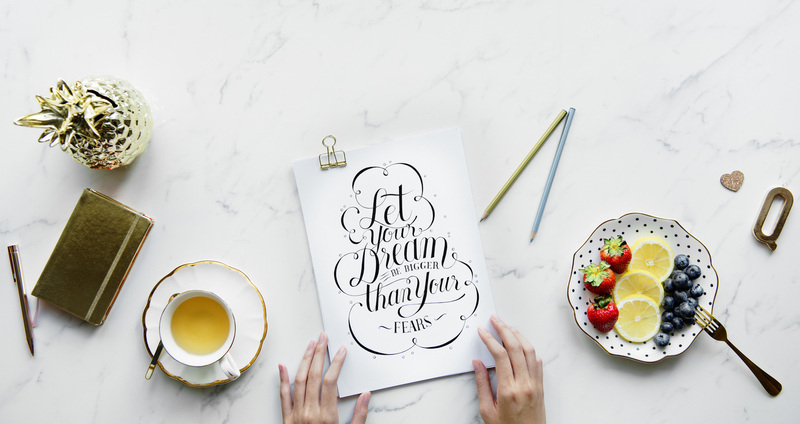 for WHOM – especially for those travellers who enjoy Food as much as travel and travellers who invest the time to discover & experience and not rush through all the Must-See, Must-Do in the places they travel to. Being a little shy, he usually pens down memorable experiences and shares it with his followers at his travel and food blog at http://the4moose.blogspot.com/. Every moment that he captures on his camera while travelling is a source of inspiration for his amazing art sketches. Here, we are delighted to have him share with us his favourite places and goodies he found in Kyoto, Japan. You said your trip to Kyoto really sparked off the wanderlust in you ? 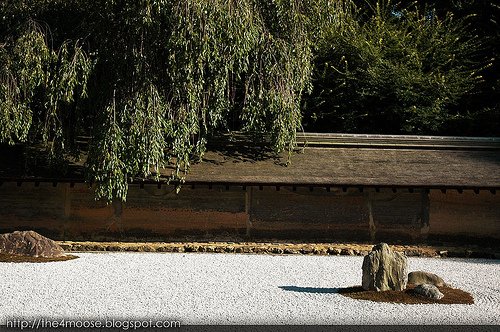 Travelling was never part of my life until a visit to Kyoto, Japan. It was the spark that began my wanderlust. Fate has not been kind to this fascinating country recently; I hope that what is happening in Japan will not stop people from visiting this amazing country. Of all the great food you tried in Kyoto, what’s your favourite ? This is a tough question as all dishes have their own strengths. 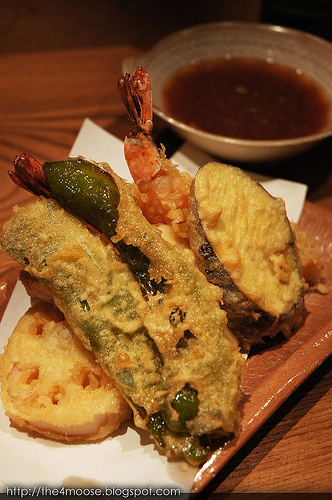 My favourite dish was nothing more than an ordinary tempura prepared by Chef Manzo Kishimoto from Ichisun. It was not sophisticated in anyway, neither was it ground-breaking. I just enjoyed how a normal dish was well-executed with light batter, juicy interior and none of that starch overdose or dirty, soggy batter. It was just good tempura. Tempura (not to be confused with furai which is food deep fried with panko (bread crumbs) is basically food deep fried with a layer of batter. It sounded easier than it seemed as the oil temperature must be just right and kept constant and it must be kept clean. It was supposed to be light and the content juicy and cooked (for egg plant and prawns) and eaten immediately after serving while it is still piping hot. My favourite kind of tempura is ebi tempura. Tempura is a delicious snack. Hmm.. Sounds really yummy! So how much does it cost to get a good meal in Kyoto? Dining in Kyoto can cost anything from 300 ¥ to 10000s¥. There are plenty of vendor machine fast food outlets which offer inexpensive but filling meals around 300 to 600 ¥. Ramen, udon and soba cost around 700¥ to 1000¥. My favourite food hunt places are Isetan and Takashimaya food markets which offer all kinds of bento (packed meals) from Chinese food to Italian. You can expect to pay from 399 ¥ to 2000¥ plus (normally for sushi meals). A decent packed lunch should cost around 400¥ to 600¥. Meals are particularly expensive along Pontocho and Gion areas. Otherwise a decent meal in Kyoto should cost anything from 1000¥ to 2000¥ for lunch and 1000¥ to 3000¥ for dinner if you plan to eat at the mid-range restaurants frequently. How about recommending some delicious snacks which travellers can bring back home? Kyoto has many generations old shops selling wagashi (sweets). Not only are they very pretty but some of them are really delicious. You can easily find them around the train stations or around tourist landmarks and shopping streets. The other place to get something back for your families and friends from Kyoto (besides the numerous kawaii stuff or amulets) is certainly green tea from Uji. My pick is the Mizudashi Sencha from Itohkyuemon (100 grams for 1050 ¥ in July 2010). Apparently the tea is only available during the summer and it is most fragrant when served chilled in the fridge after 6 hours. This tea is very suitable for our eternal summer climate in Singapore. Those are really great suggestions! 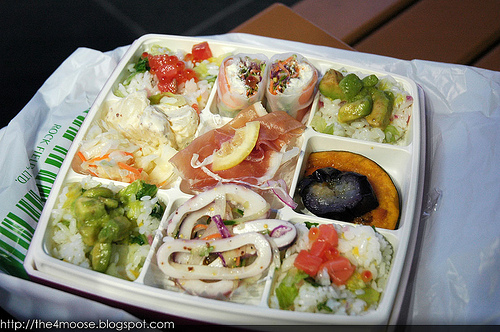 A last question for you, is there anything interesting that you discovered about the food culture in Kyoto? The oddest thing I discovered was mochi in sponge cakes. As for discoveries, I shall not be a spoiler; it is for you to discover, and words do little justice to what you can find in Kyoto (and in Japan). Besides the Summer Palace and the Forbidden City, Beijing also has a myriad food for the foodie traveller to revel in. Although food in Beijing is known to be generally much more salty and oily than what most of us are used to, due to the fact that the Chinese living in Northern China prefer dishes that are stronger in flavour, this is not to say that every food item in the capital city of China is salty and oily. While in Beijing for a few months, Traveller Jaslyn Lim tried many different Chinese dishes and snacks. She shares with us her discoveries. What are some of the food from Beijing that travellers are recommended to try? There are lots of them! 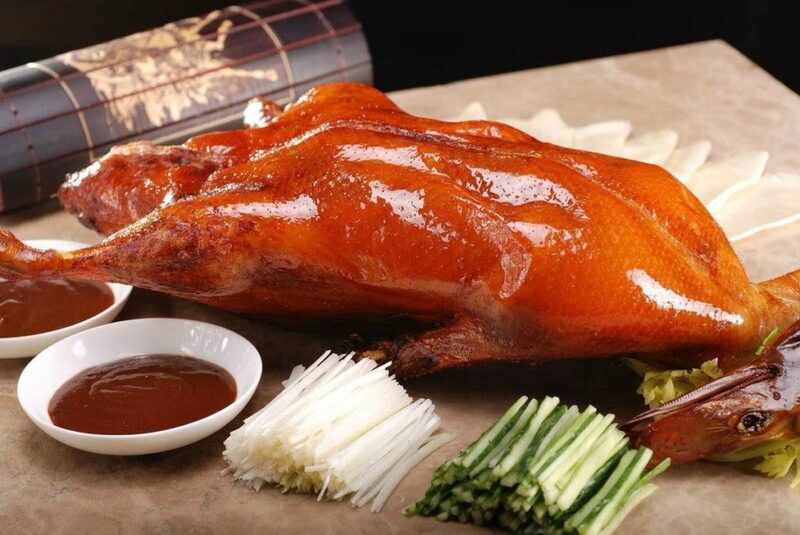 Just to name a few, the 北京烤鸭 (Peking duck), 糖醋里脊 (Sweet and Sour pork), 流沙包子 (Buns with fillings), 枣糕 (Date cake), 合菜卷饼 (Vegetable wrap)煎饼 (Fried pancake), 宫保鸡丁(Kung Bao chicken), 冰糖葫芦 (Candied Haw in a stick), 水煮鱼 (Steamed fillet whitefish)，烤鱼，桂林米粉(Gui Lin Bee Hoon) and 冰粥 (Ice shavings with toppings) are all must-try. Most of them originated from China, however there are 1 or 2 that came from other countries. For instance, the ice shavings with toppings are a form of dessert which was brought in from Taiwan. The list never ends when it comes to yummy food in Beijing! 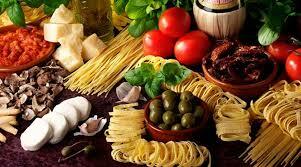 Out of all that you have mentioned, what is one food that travellers should not miss? 流沙包子. It is a steamed bun with hot fillings that ooze out as you slowly pry it open. The combination of the soft texture of the steamed bun and the hot fillings of mixed vegetables and meat is perfect. Even though this might not have originated from China, the Chinese restaurants in Beijing are really good at making them. How much does an average meal cost in Beijing? Expect to pay about 20RMB to 30 RMB for a decent meal. I guess that is quite affordable to get a decent meal or even an above average meal here in China! What are some nice snacks that travellers can bring back for their family and friends? I would recommend 枣糕, the date cakes, and 北京烤鸭, Peking duck!